For those of you who attended Ultra Music Festival, this is for you. For those of you who watched Ultra Music Festival from the stream, this is for you. For those of you who missed out completely and are reading our articles, this is to just make you extremely envious. Ultra Music Festival put out what seems like their recap video very quickly this year. I’m quite impressed on their timing. Although, their official after-movie will be out later in due time. 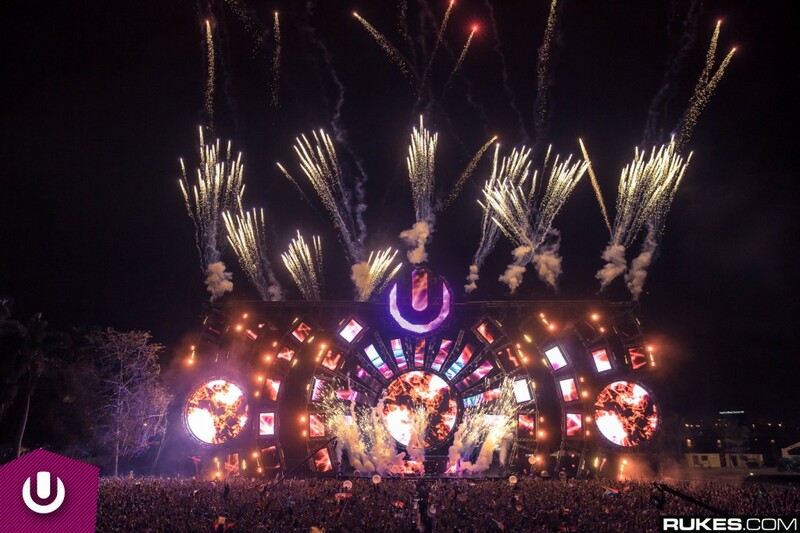 Still, it shows the best of Ultra Music Festival and easily makes you want to buy tickets immediately for next year. Actually that said…buying ours now. Check out the video!